Drivers will likely see a large number of fire trucks, ambulances and other units in the area of Maranacook Community School on Millard Harrison Drive starting around 3 p.m.
Fire departments from across central Maine will be in Readfield Wednesday afternoon for a hazardous materials response training exercise. 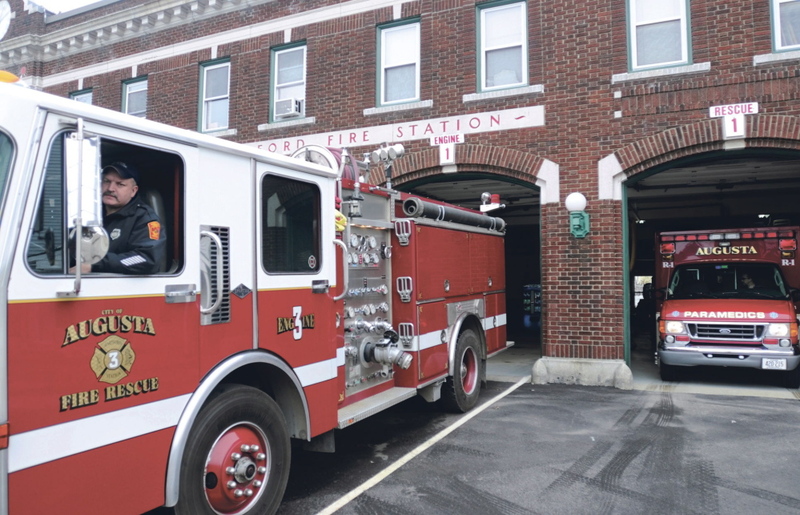 Starting at 3 p.m., the Kennebec County Emergency Management Agency, along with fire departments from the capitol region and state and local agencies, will be conducting a training session at Maranacook Community School on Millard Harrison Drive. Drivers may see an unusual number of emergency vehicles in that area. The training exercises help area departments review response procedures and policies, according the Augusta Fire Department Facebook page.